Asia’s R&B prince, Dean, is set to perform in Bangkok, Thailand for the first time in November. The handsome singer will be bringing along former EvoL member SAAY and Girls Girls’ Miso as his special guests at the upcoming concert in Bangkok. 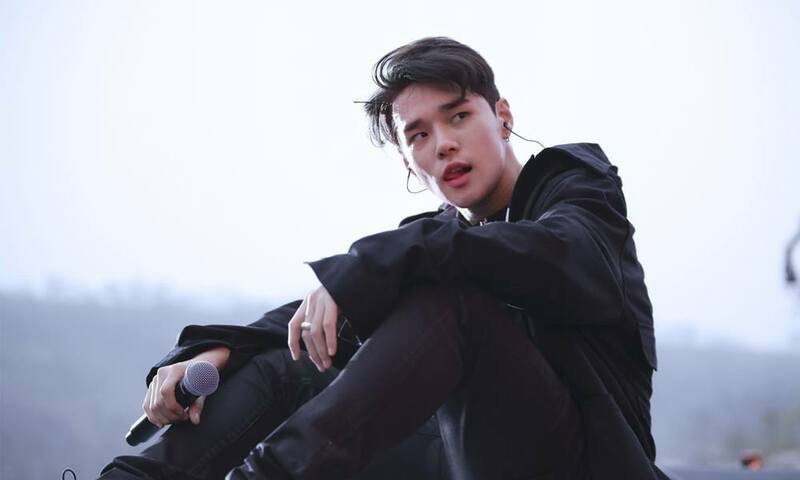 Dean, whose real name is Kwon Hyuk, is a South Korean alternative R&B singer-songwriter and record producer most popularly known for being credited in EXO’s “Black Pearl” and “Unfair”. He also composed songs for various artists like VIXX, UNIQ, Boys Republic, Block B and more. Last year, he became the first Asian artist to perform at Spotify House at SXSW. The singer toured several countries in Southeast Asia last year to promote his new EP, “130 Mood: TRBL”. Some of the countries he visited include Malaysia, Singapore and the Philippines. 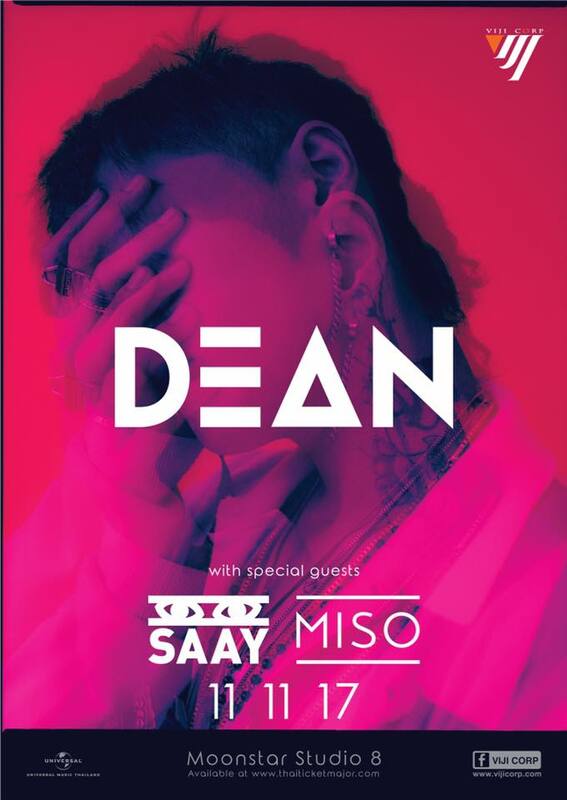 Dean’s performance in Thailand will take place at Moonstar Studio Hall 8 on Saturday, 11 November 2017. Tickets are selling at THB2,500 from 29 September onwards via thaiticketmajor.com. I got wonderful site today,I really impressed with you post.Thank you so much for providing this wonderful sites,Expecting this type of post in future.if you want writing service,please contact best essay writing service,one of the best writing service available now .please click here to access this service.